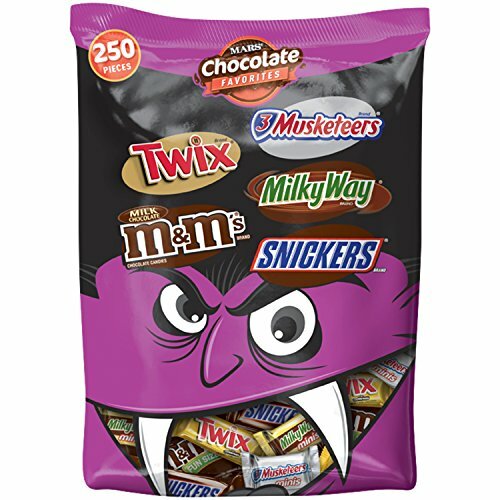 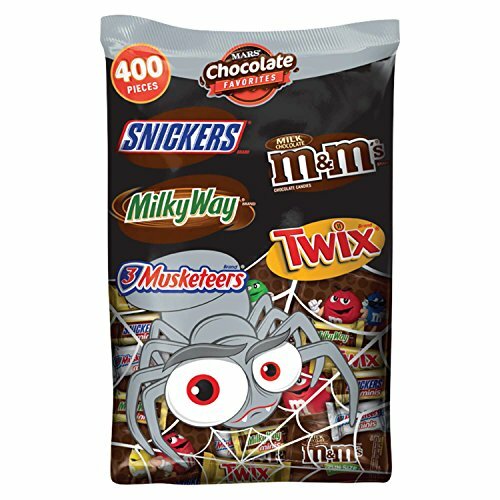 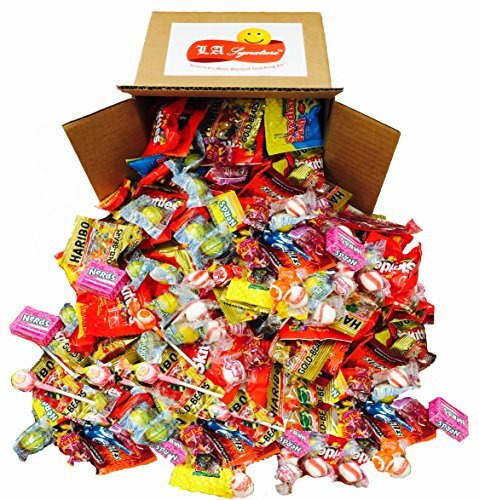 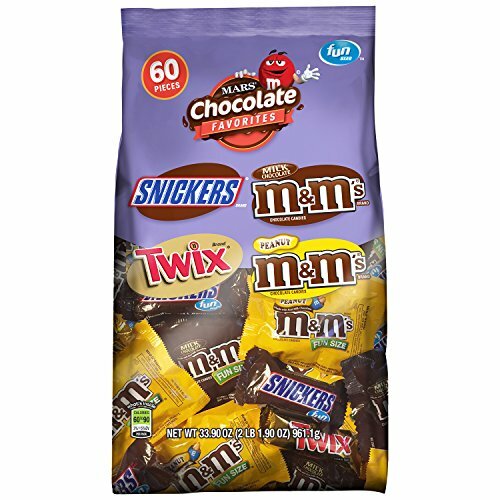 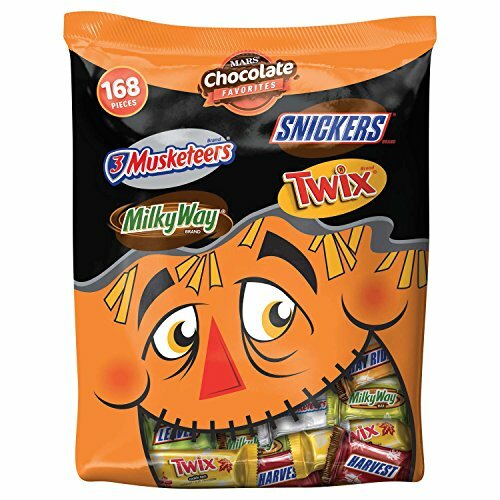 Assorted Classic Candy - Huge PARTY MIX Bulk bag! 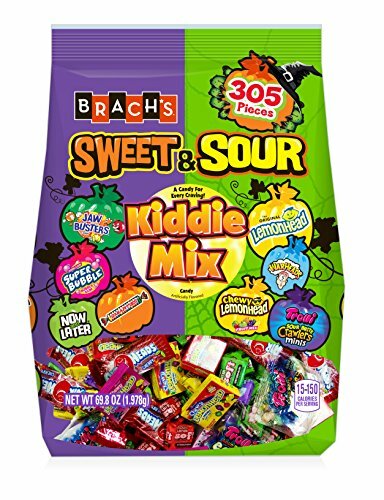 net weight 100 oz / 6.25 LB (Party Mix, 6.25lbs) Includes Skittles, Starbursts, Jolly Rancher, Lemonhead, Twizzlers,and more! 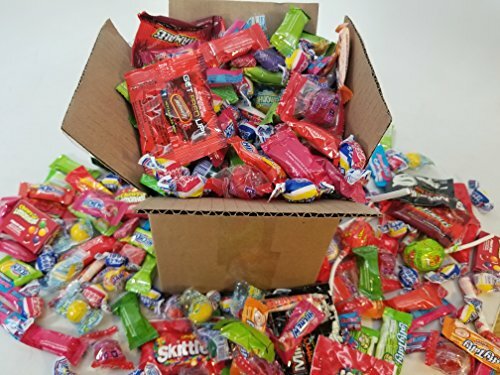 HalloweenBros provides a fundamentally better way for consumers to Halloween shop and allows consumers to search for Assorted Halloween Candy across several Halloween stores at the same time. 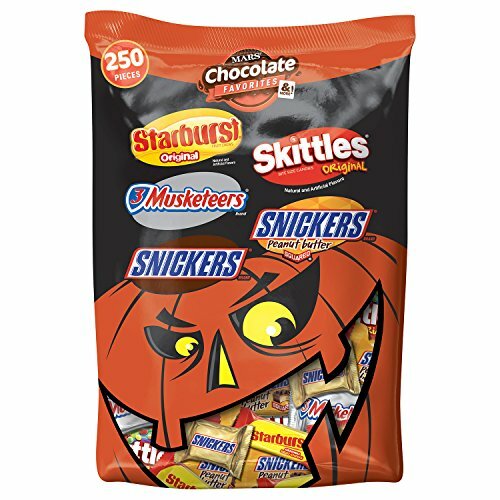 © HalloweenBros.com - 100 000+ Halloween Costumes For Special Prices: Assorted Halloween Candy Price Comparison, Coupons, Stores.